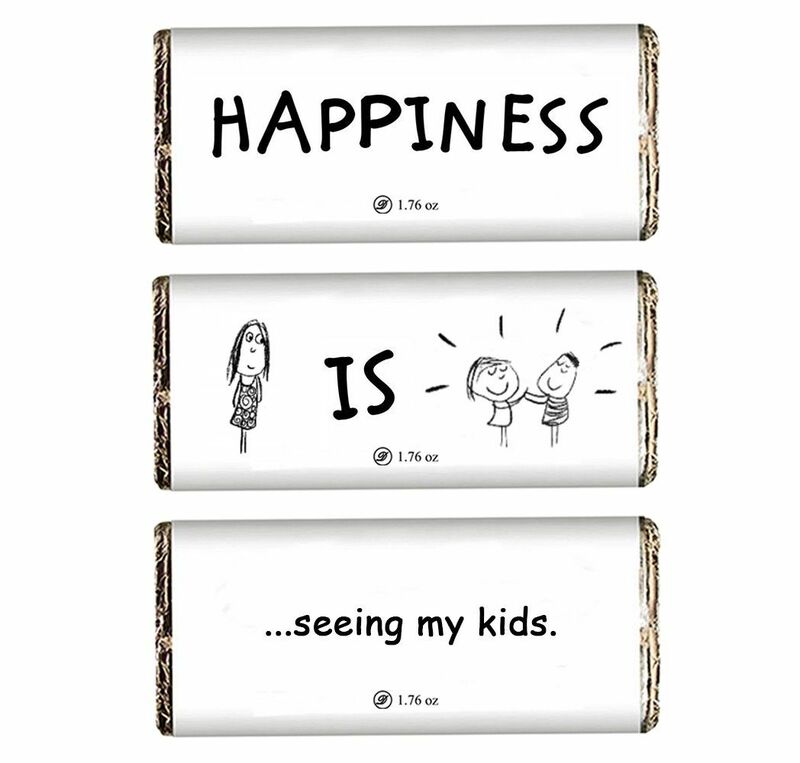 For every parent, the happiest feeling is to see their kids happy and satisfied throughout the life. However, you never leave any stone unturned to make your kid happy and well brought up. On the wonderful occasion of Children’s Day, surprise your kid with this customized chocolate pack of delightful chocolate bars.